If your device did not come with Google services pre-installed, then Google Installer v2 APK is a must have. 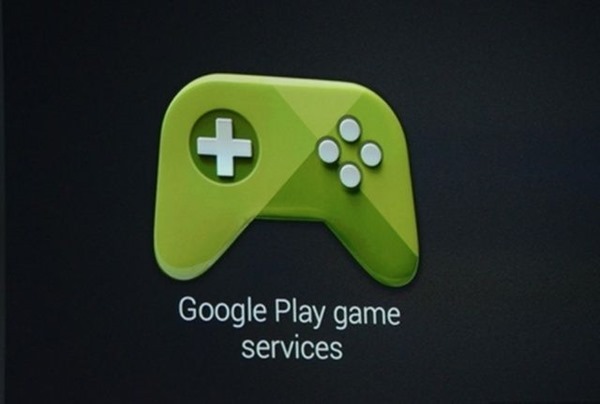 What is an Android device without Google Play Store, and Services on it? But it’s not easy to install the missing Google Apps. Well, not any longer. This little, easy to use installer package includes apps like Google Play Store, Contact Manager, and Account Management, etc. These apps, also known as GApps, usually come preinstalled on all Android phones and tablets. However, you won’t find GApps on Oneplus 3t and Xiaomi phones. Neither on any of other MIUI devices. In such a case, it becomes essentials to have access to these apps. Google Installer, available as lightweight APK, does just that. It provides an easy way to install Google Play on devices that do not ship with it. What’s even better is that this will NOT void your warranty. You heard me right – installing Google services using this Installer will have no impact on your devices’ warranty. It is a lightweight package, downloadable as APK, that will let you install Google Play Store and other Google apps on your device. If your device already has Play Store and other Google apps installed, you don’t need to bother with installing this. Only the devices where these apps do not come prepackaged will need it. Smartphones and tablets that have MIUI 9 / MIUI 8 (or older) installed. OnePlus 3T, OnePlus 3, and older versions of the device. Before you begin: Enable installation from “Unknown Sources” on your Android device. Step 2: Make sure that the APK file is on internal storage of your device, not on memory card. Step 3: Locate the APK file on your device and tap on it open it. Step 4: Tap on blue circle that says “Install” to kick off the process. Installation will now begin. All Google apps will be installed during the process. You will see the progress on screen. Step 5: Wait for installation to complete. Once done, check and verify. You will now have GAppps on your Xiaomi device. Do I need to root my device to use Google Installer? Not at all. The package installs GApps on your device without rooting it.